At ROSAvelt Clothing, we aspire to bring you brand new, on-trend pieces. Our team works hard to continuously add to our collection of limited edition clothing, so we may offer you stylish fashion items that are not available on the high street. As part of our Spring/Summer 2014 collection, we have introduced a selection of beautiful silk printed items that are perfect for keeping cool and looking chic in the beautiful sunshine. Perfect for your holiday wardrobe, these gorgeous silk printed pieces will help you to keep comfortable without having to compromise on style. 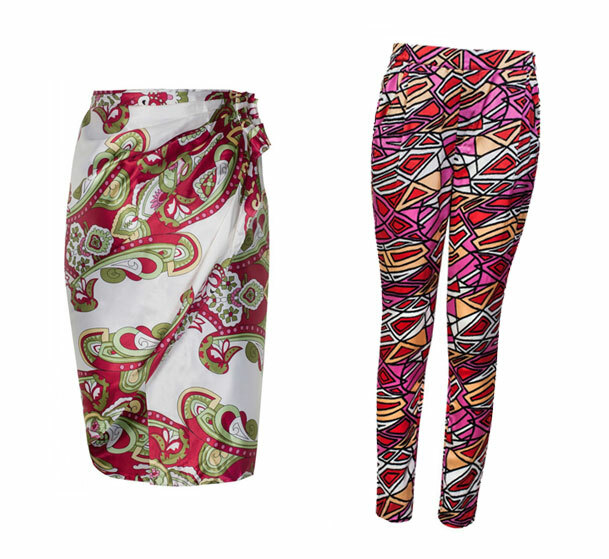 Our Abstract Printed Trousers will flatter your figure as the statement bold prints help you steal the show and the gorgeous Printed Sarong Skirt is perfect for trips to beach or for dressing up to wear to an evening party. If you are looking for an elegant outfit, these classic shift dresses are ideal to wear at work, weddings and any special occasions. The beautiful printed silk offers a glamorous and timeless look that will help you to make a lasting impression. 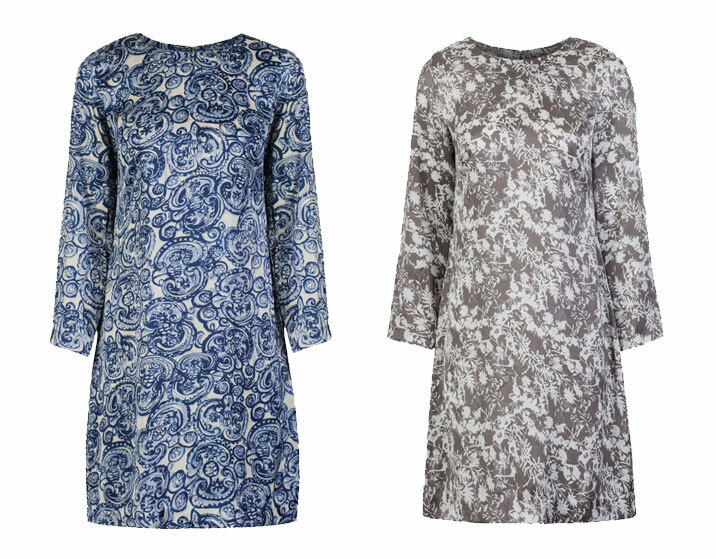 If you would like to get your hands on either of these gorgeous dresses, you can buy them here: Jasmine Printed Dress or Ceramic Print Silk Dress. To view all of our new products, head over to our collection of new arrivals.